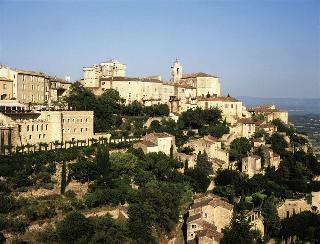 Find huge deals in Avignon, France that you may book now & pay later! 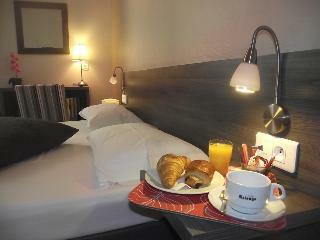 Best prices for in Avignon, France. A dream vacation for you and your family, guaranteed by our travel consultants. 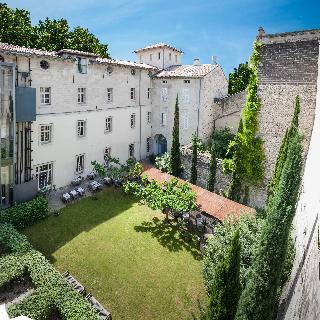 For members-only deals, we recommend using the new filter for deals in Avignon, France. 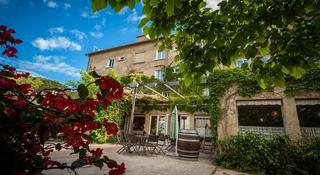 This small boutique hotel (2 stars) is located in the city centre of Avignon inside the wall. 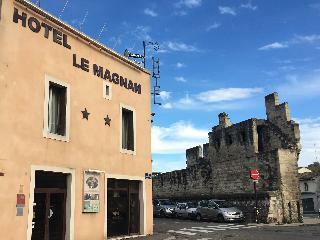 L'hotel Le Magnan proposes 30 air-conditioned rooms, most overlooking the garden, a charming patio where you can relax in the late afternoon or have breakfast in the morning on sunny days. 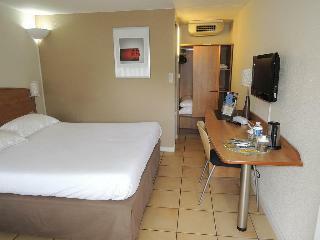 All rooms are well equipped with private bathroom with hairdryer, flat screen tv, phone and free wi-fi. 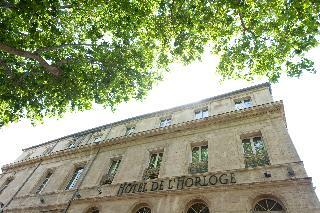 This 3 star hotel is located in the city centre of Avignon and was established in 1900. 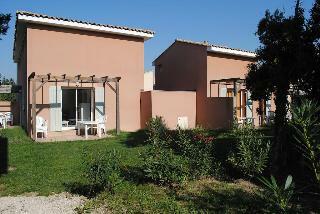 It is close to the Avignon and the nearest station is Gare Avignon Centre. The Hotel has a restaurant, a bar and a conference room. All 67 rooms are equipped with minibar, hairdryer, safe, ironing set and air conditioning. 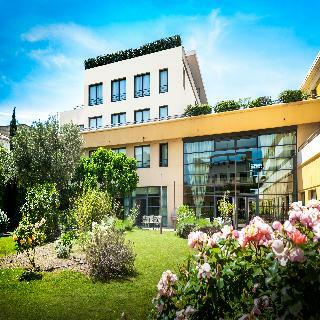 The hotel restaurant KYRIAD AVIGNON CAPE SOUTH renovated 3 star hotel is located in a green area on the outskirts near the center of Avignon, is rapid access'' the A7 motorway. 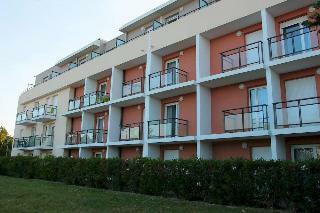 It offers 30 comfortable rooms, recently renovated, in a quiet and relaxing environment. 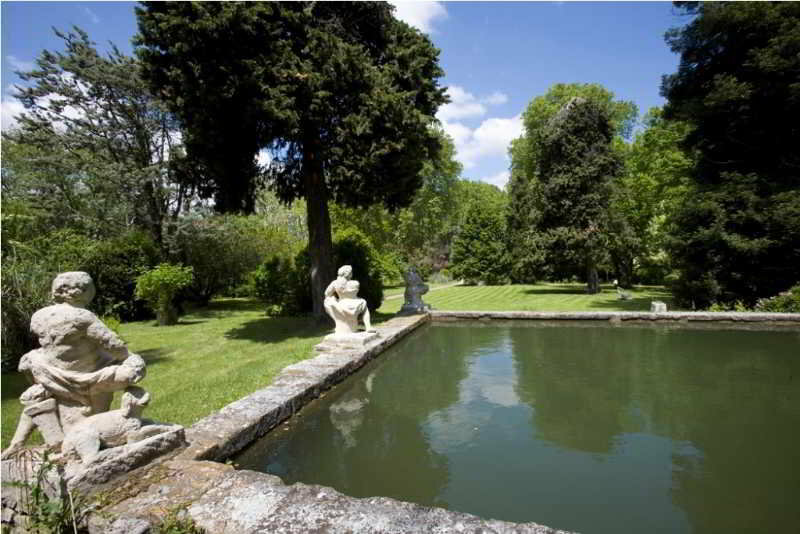 A most romantic oasis of tranquillity, this charming Napoleon-style hotel built in 1800 is situated in the midst of 6,000 m2 of delightful gardens with trees more than two hundred years old. Ideal to explore the Provence, the Papal city of Avignon can be reached within 5 minutes, attractions such as the Pope's Palace, the ramparts and the famous Bridge of Avignon are within easy reach. A stone's throw from the Avignon TGV train station, the Adagio Access Avignon (formerly CitÃ©a) is located 10 minutes from the city center. 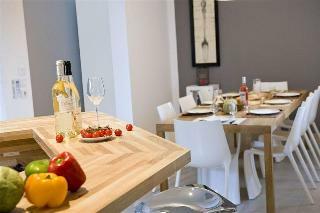 Its 103 air-conditioned apartments range from studios to 2-room apartments and all offer an equipped kitchen. 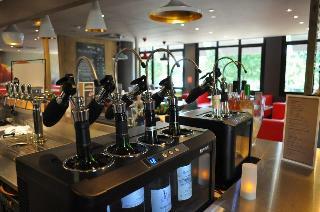 The Aparthotel offers free high-speed Internet access and a car park, as well as a range of optional services. Discover Avignon, its bridge, its theater festival and the Palais des Papes. 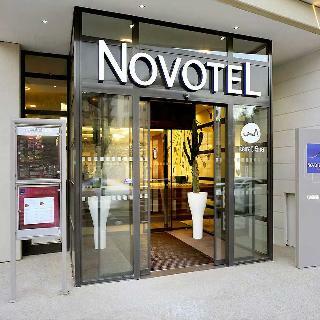 Relax at Novotel Avignon Centre hotel, just a stone's throw from the train station in the heart of the city center. Rely on our team's experience when organizing your conference or wedding. Take time to unwind in the luxurious fitness suite. Unwind by the pool or enjoy a gourmet salad in the shade of the terrace between meetings or with your family. 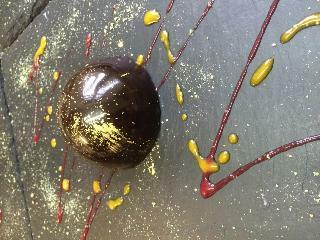 Treat yourself to a spot of culture or a spa treatment with your family or friends at Novotel. 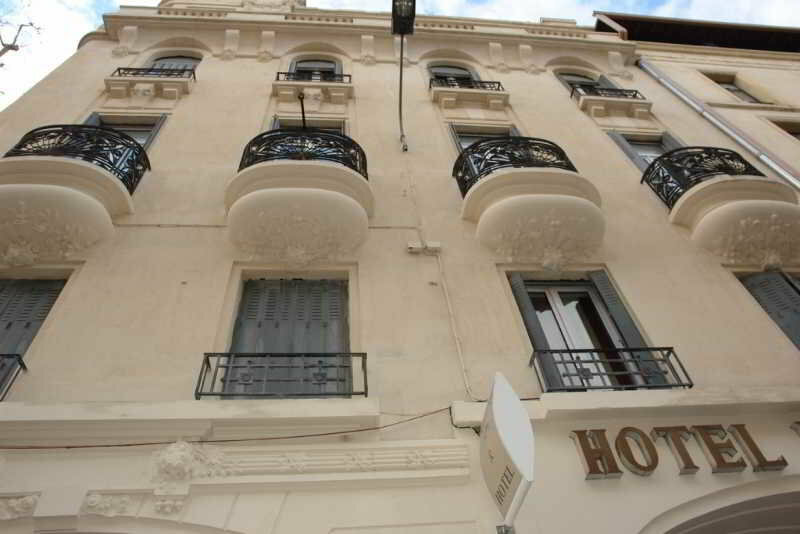 The hotel is ideal for a comfortable stay for a reduced price and has a position accessible from the highway and close to the station. You stay outside the walls dela medieval city and 10 min. 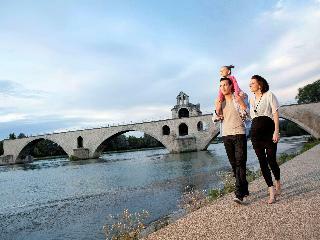 walk from the Pont d'Avignon and the Palace of the Popes. 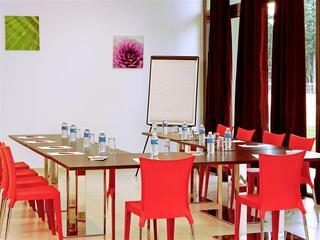 You can arrange tours (Avignon, Pont du Gard, Nimes, Arles, Orange ...) or business at an affordable price. 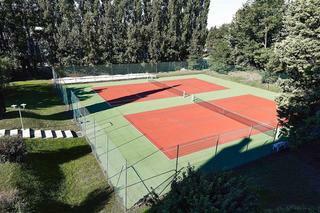 Located in the heart of Agroparc, the hotel welcomes guests in a warm atmosphere for a short or long stay. Guests will feel like home. 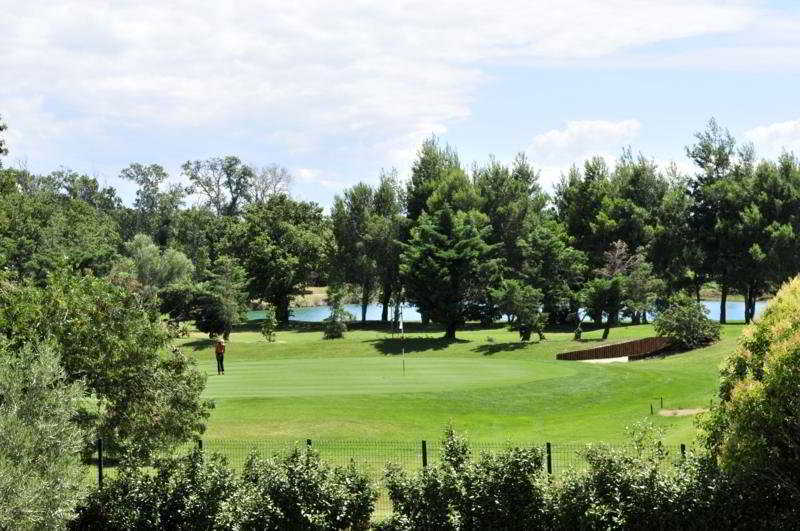 In a quiet area and close to shops, restaurants and the exhibition park of Avignon, Avignon Airport and the Golf of Avignon, the establishment will let guests discover the city of Avignon, which can be reached within just 10 minutes by car (30 minutes by bus).